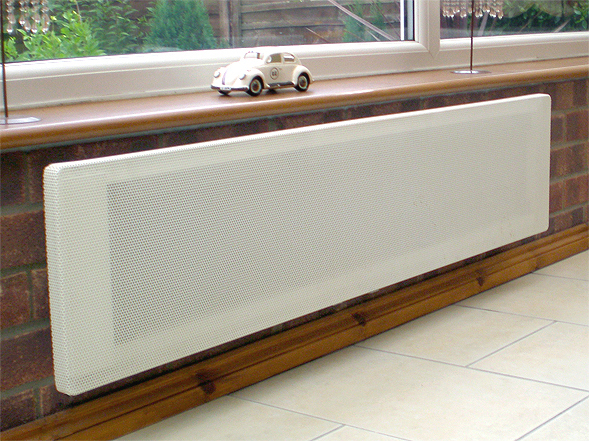 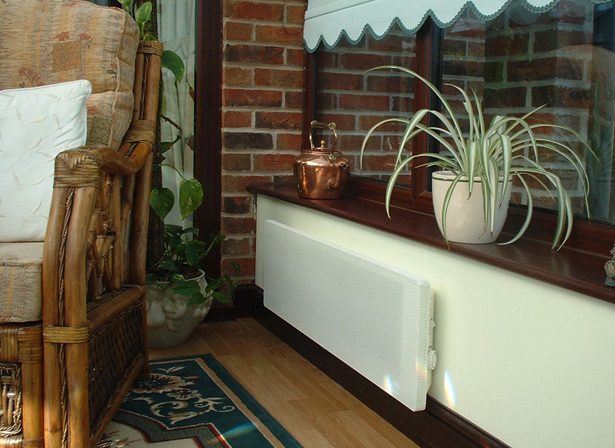 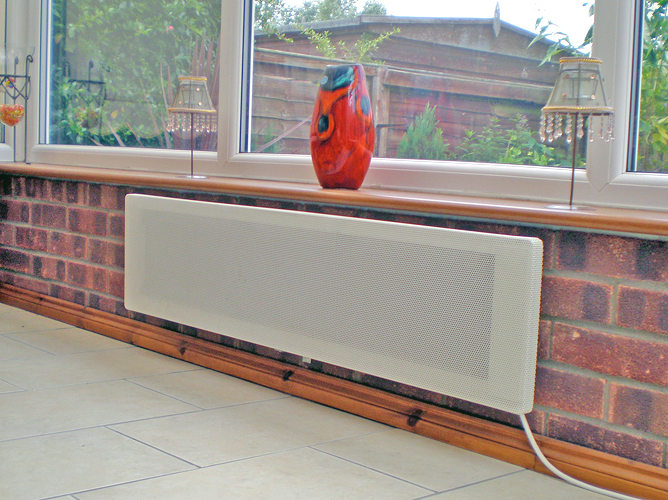 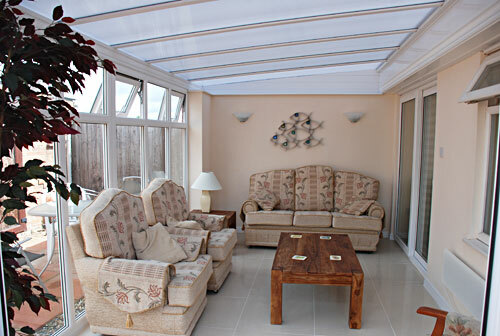 Our Digital Sunrise Radiant Panel Heaters provide wraparound heat all-year-round bringing summer warmth into your conservatory even on the coldest days. 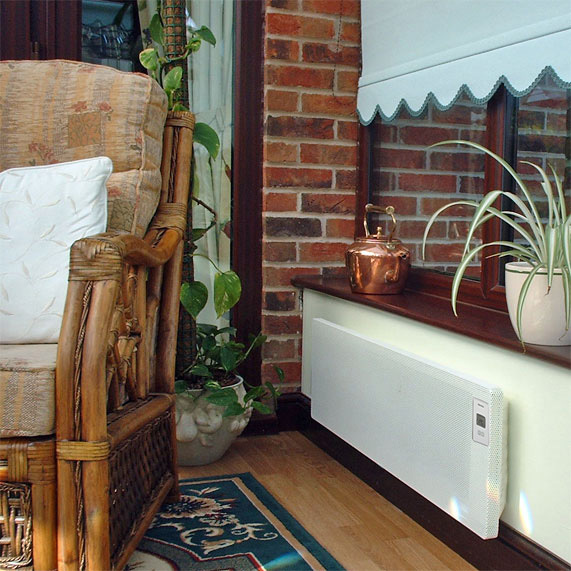 Boasting compact and slimline proportions, this wall-mounted electric conservatory panel heater has been designed specifically to fit dwarf walls in conservatories. 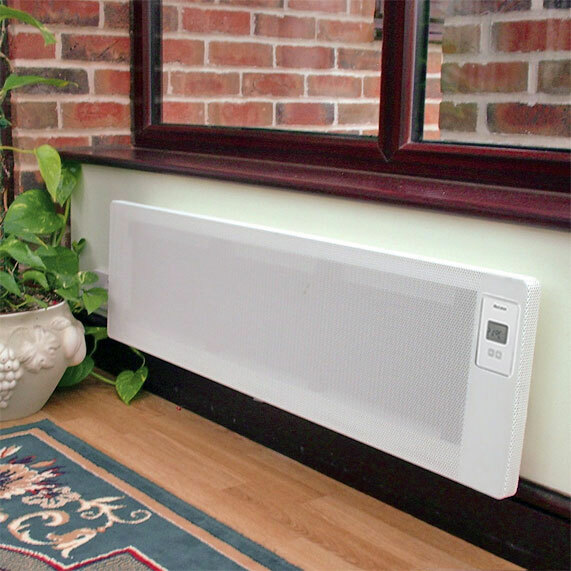 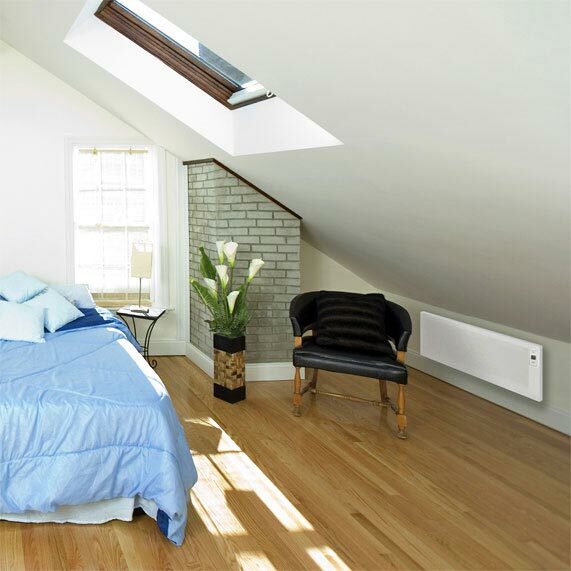 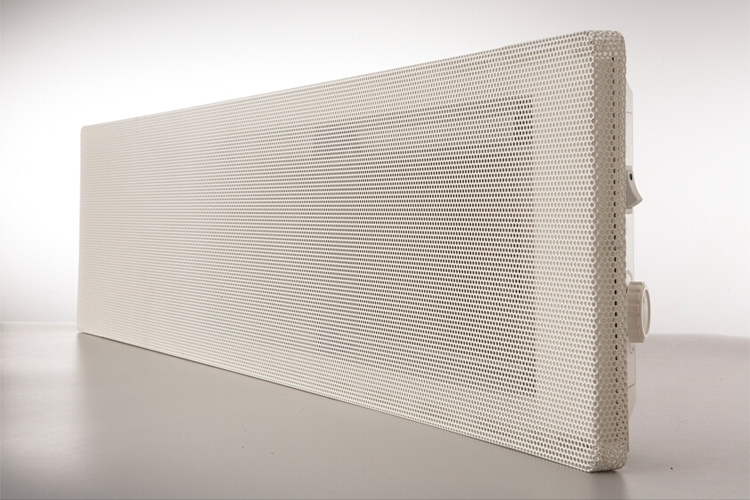 The 1250w Sunrise heater offers easy installation and low running costs. 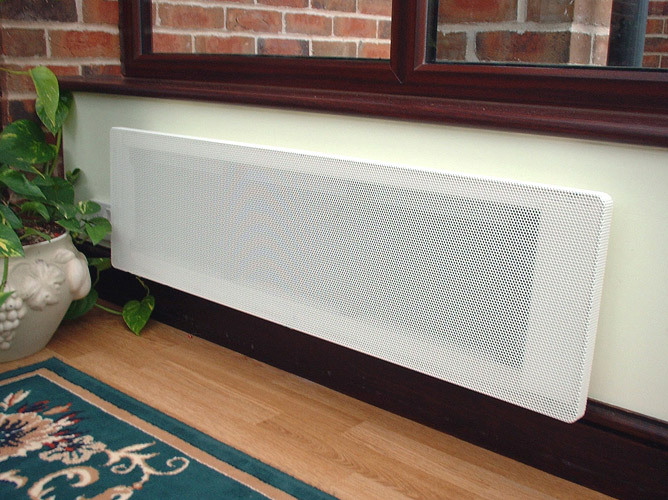 For a warm and comfortable environment in your conservatory, buy your Sunrise electric radiant conservatory panel heater now! 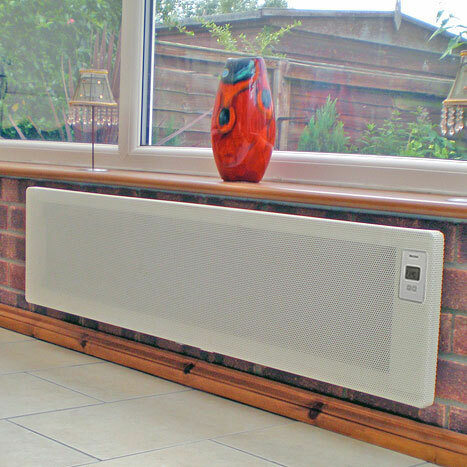 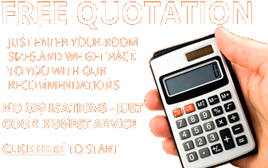 Quiet in operation, they heat up quickly and are controlled with a precise digital thermostat to give optimum energy-efficiency so that you don’t have to worry about expensive energy bills. 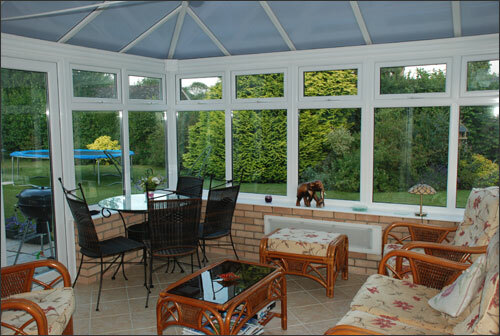 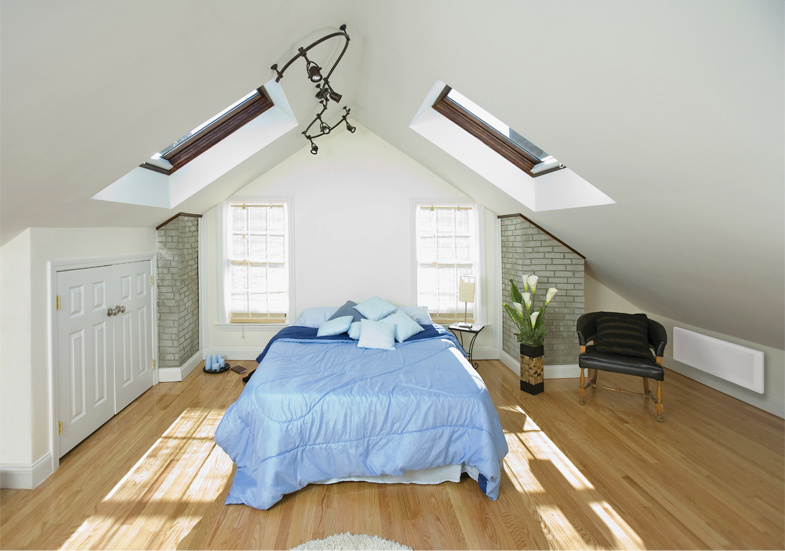 At only 280mm high the Sunrise is perfect for low level conservatory walls and other rooms where wall space is restricted. 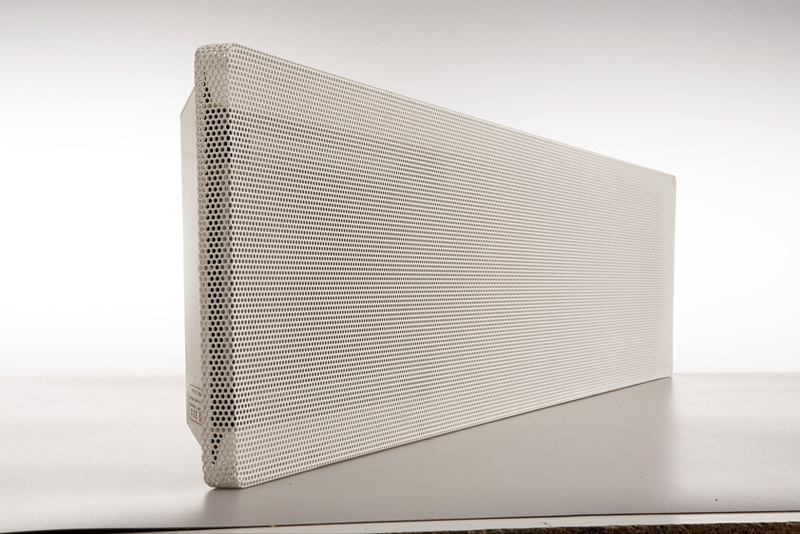 Both the grille and back casing are produced from high quality steel making this a product strong and durable. 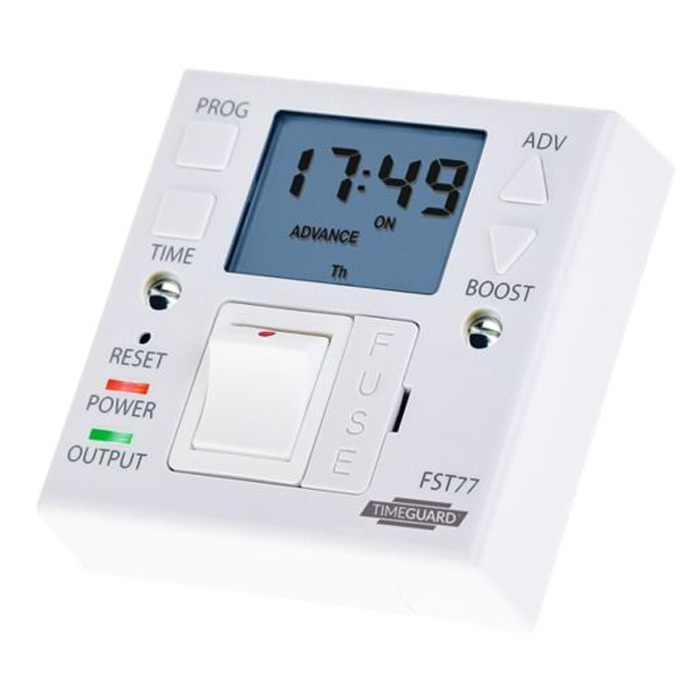 The Sunrise has a large LCD screen and simple + / – temperature control for ease of use. 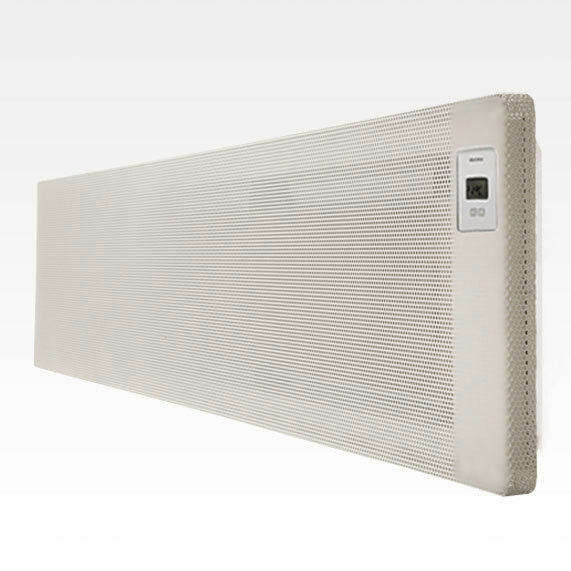 With digital control incorporating highly accurate thermostats, ‘room overheat’ is reduced which helps keep running costs down and improves comfort levels. 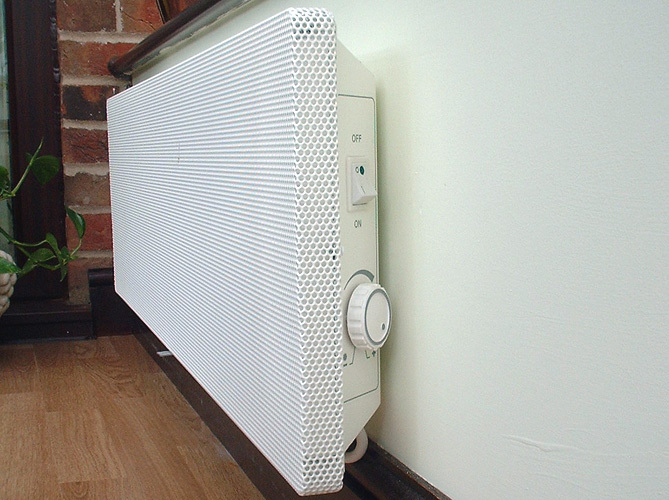 Fitting is easy, and you can do it yourself. 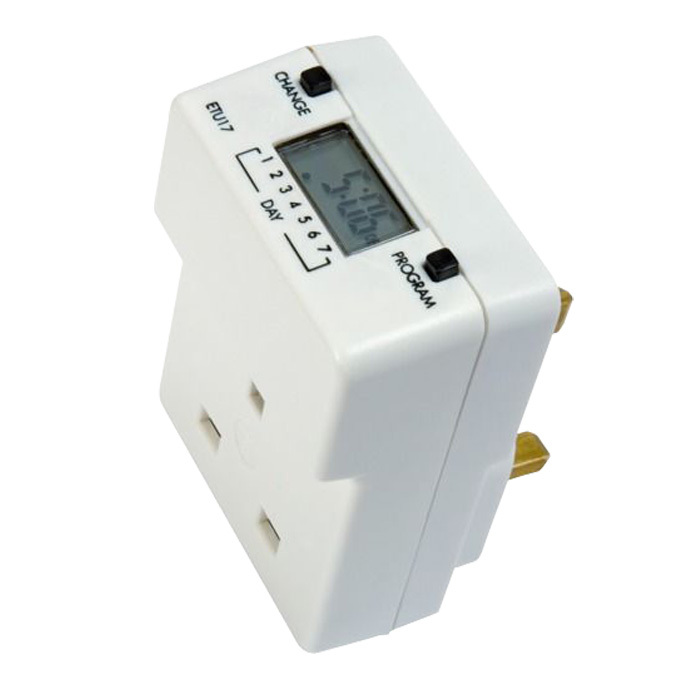 Just attach the panel to the wall and plug into the nearest socket with the fitted UK 13 amp plug.